Adler's personal talent for finding and publishing new and important voices will be missed, say those in the industry. MUP's longstanding publisher, Louise Adler. The University of Melbourne’s decision to neuter its publishing arm, Melbourne University Publishing, has come as a surprise to those who worked on a review of the publisher. 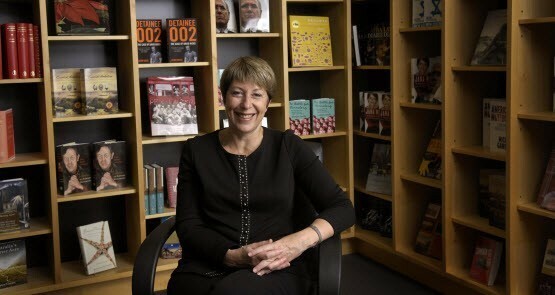 Yesterday, longstanding CEO of MUP Louise Adler and five board members quit the university press over a University of Melbourne decision to shift its focus to scholarly works and install an editorial advisory board. Will Joyce ever answer for his environmental mismanagement? 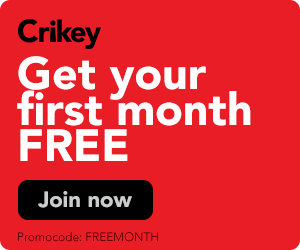 Crikey readers discuss Barnaby Joyce's role in Australia's environmental troubles, the ongoing Melbourne University Publishing board scandal and the need for an international tax overhaul. Sam Dastyari's book publishers say Monday night's show had nothing to do with them. Just lucky timing, we guess. It's not often you see a book on a Sydney celebrity published through a university press. But Jacenko has been rather more interesting than most publicists. What happens when you put Tony Abbott, Peta Credlin, Tony Jones, Darren Goodsir and Gillian Triggs in a room together with unlimited wine? 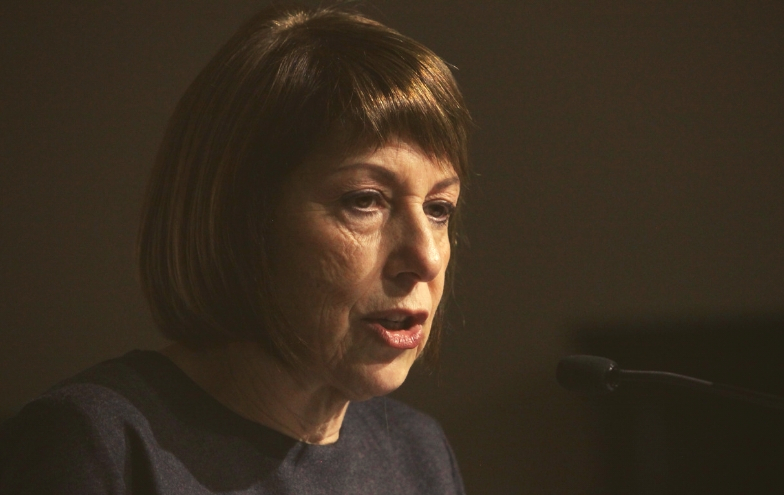 A group of literature organisations has written an open letter to Arts Minister George Brandis, claiming they have been shut out of consultations for an books industry council announced last year.